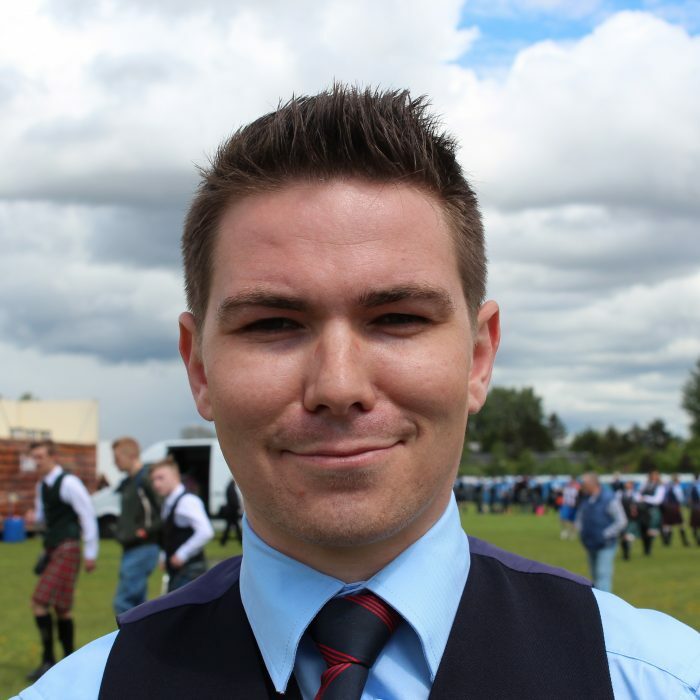 Andrew is from Toronto, Ontario, Canada and joined the band as lead tenor drummer in 2013. Andrew joined his first grade 1 band at age 13, and has won every major prize both in band and solo competitions in Ontario. 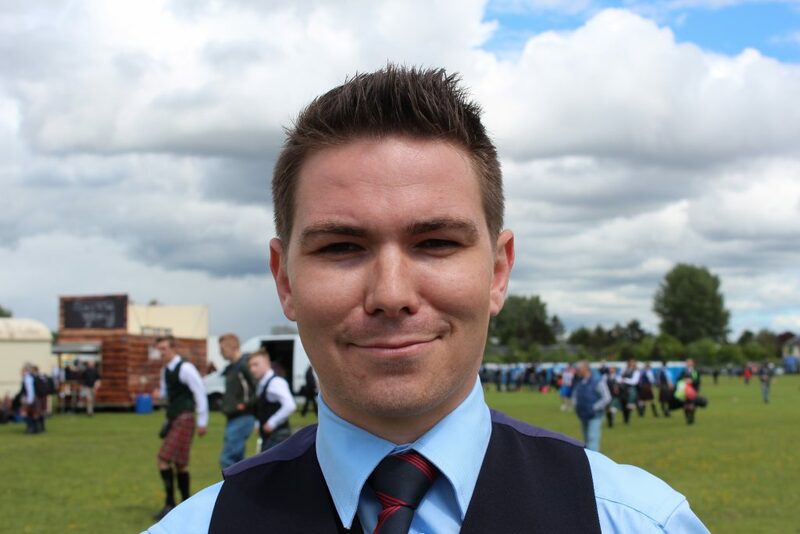 Along with being Canadian, United States, and North American Champion, Andrew is also a 4 time MHAF Gold Medal winner, in both bass and tenor drumming. Andrew is the owner of Ace Percussion, the only company to offer fully customizable tenor drum mallets.